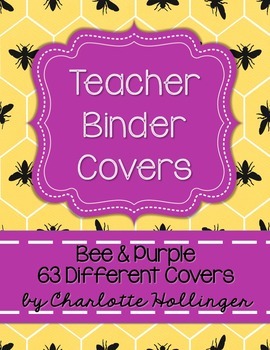 This product includes 63 bee & purple binder covers. Thank you and please leave any feedback, questions, and comments. They are always appreciated. Don't forget to leave feedback on purchased items to receive TpT credits towards future purchases. 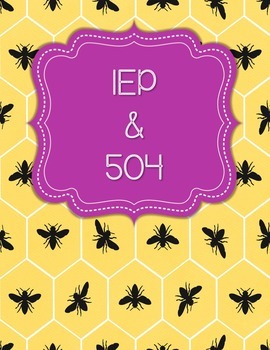 Go to My TpT>My Purchases>And click Provide Feedback for each item. I love to create custom products! Message me for any custom work!